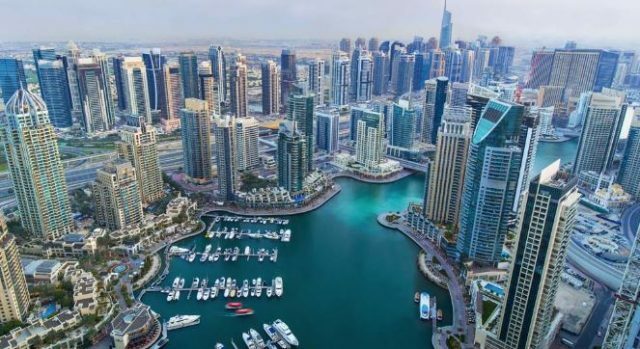 Dubai hotels recorded a 4.3% drop in occupancy levels to 75.2%, with the average daily rate falling 6.1% to Dh685.41, causing revenue per available room (RevPAR) to decline 10.2% to Dh515.64, said STR’s preliminary data for October. Demand was up 3.1% in October but supply surged 7.7% for the month. While the imbalance in supply and demand growth has led directly to lower occupancy levels, STR analysts attribute lower ADR in Dubai to hotels looking to drive market share through more attractive rates. Despite the negative year-over-year comparisons, occupancy was lifted during GITEX Technology Week (October 14-18). STR, which will release full October results later this month, provides clients from multiple market sectors with premium, global data benchmarking, analytics and marketplace insights.